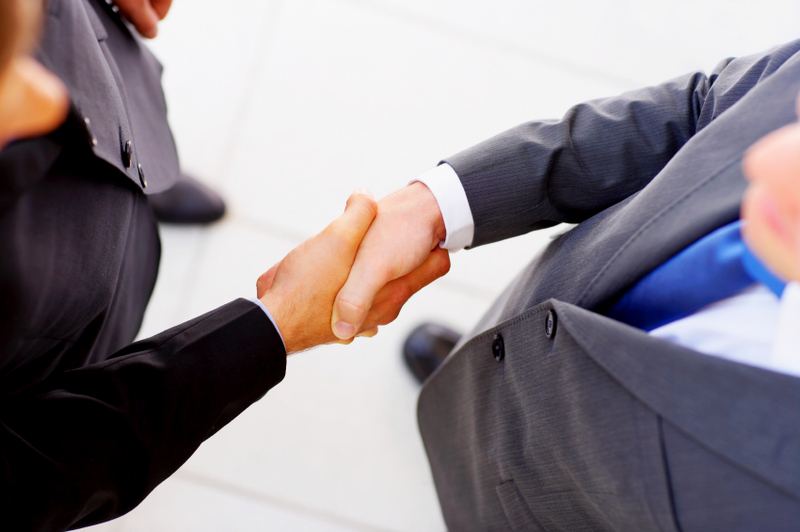 We define a win/win negotiation, as an agreement that is equally beneficial to everyone. 1. UNDERSTANDING PEOPLE – People negotiate with people. Getting their agreement that a Win/Win approach is fair and good for business over the long haul. 2. UNDERSTANDING THEIR INTERESTS AND ISSUES – Both business and personal. Know what the win/win looks like. Determine how you can satisfy what they are looking for and what you are looking for. 3. EXPLORING AND INVENTING OPTIONS – Brainstorm several options that make sense. 4. KNOW WHAT YOU WANT – Know what you want the deal to look like after the negotiation. Specifically, what will make this a fair arrangement for you? 5. KNOW WHAT THEY WANT – Interview all the key people involved. Make sure you understand what they want. 6. DO YOUR HOMEWORK – Understand their motivations style and adapt your style to address these motivations. Research answers to the important issues involved in this negotiation in advance. Consider the important questions and concerns everyone will have. 7. FINDING MUTUAL SATISFACTION – What do the parties want? What constitutes a win for each person involved? So the best negotiating technique is a Win/Win approach. It is based on collaboration and refers to partnering with the customer, so that the end result is a satisfactory outcome (a win/win) for both sides. Collaboration allows both sides to come out as winners. Never underestimate the importance of preparing to negotiate. Pre-Negotiating Planning allows salespeople to understand the prospect’s needs and motivation and provides the essential elements to make the win-win a reality. About the author – Len D’Innocenzo is a Co-founder of Corporate Sales Coaches, a US based provider of cutting edge performance development programs for over 20 years. Northbound Learning has an exclusive Canadian partnership with Corporate Sales Coaches.